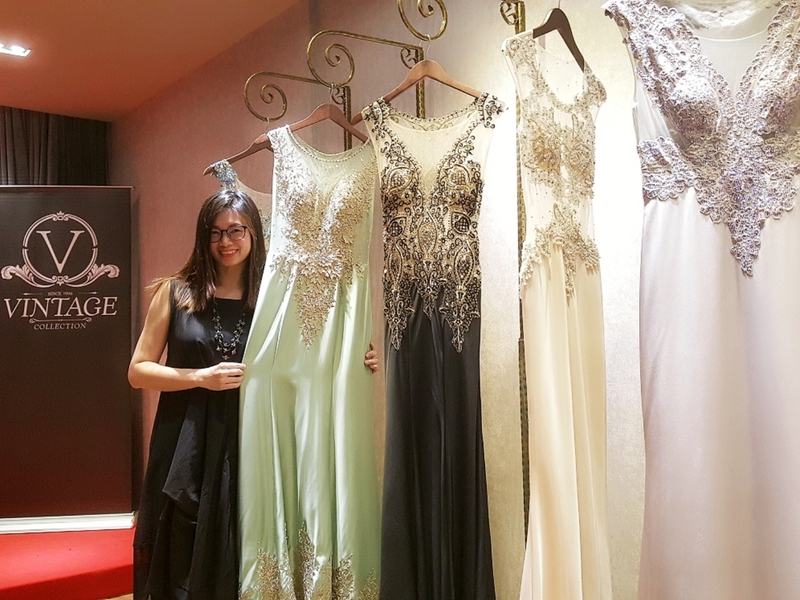 There are always time when we had this last minute ball to attend to, special invitation to pageants red carpet, black tie dinner and people is expecting you to come glamorous. 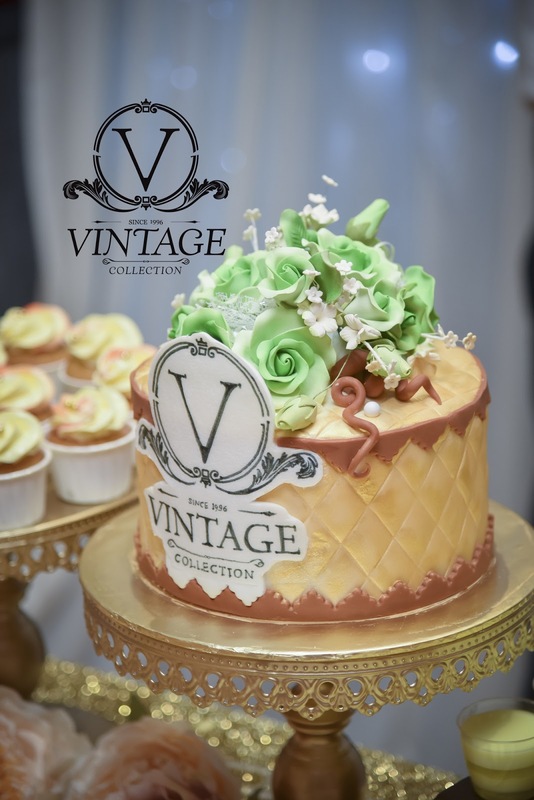 If you are nearby Sunway Giza and wanted to rent a gown for that special day, you have to consider walking in to Vintage Collection International. I am amazed with their new lovely collection during their openings. Simple yet elegant. 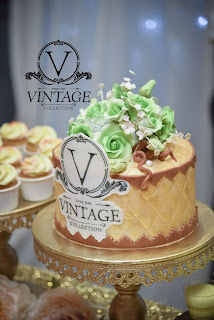 And it's true when people say classic is the new elegance, compare with the olden time of heavy lace or era of blacks. 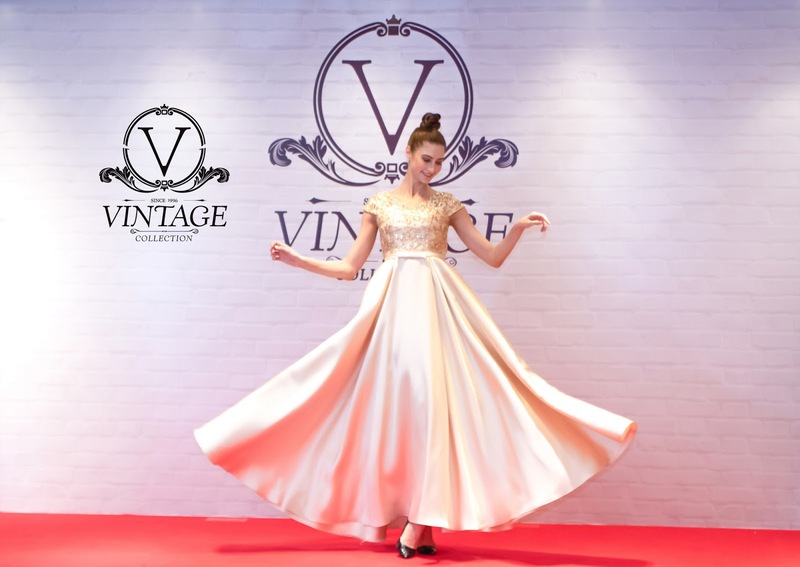 Apart from the sale of evening gowns, Vintage Collection International also provides gorgeous evening gown rental service. Some people prefers to wear different design every time they attend events. Other services from them include makeup artists, hairstylists, and professional photographers for various types of photo or film shooting. Meanwhile, the boutique will display limited edition designer bags, footwear and precious jewelry from time to time. 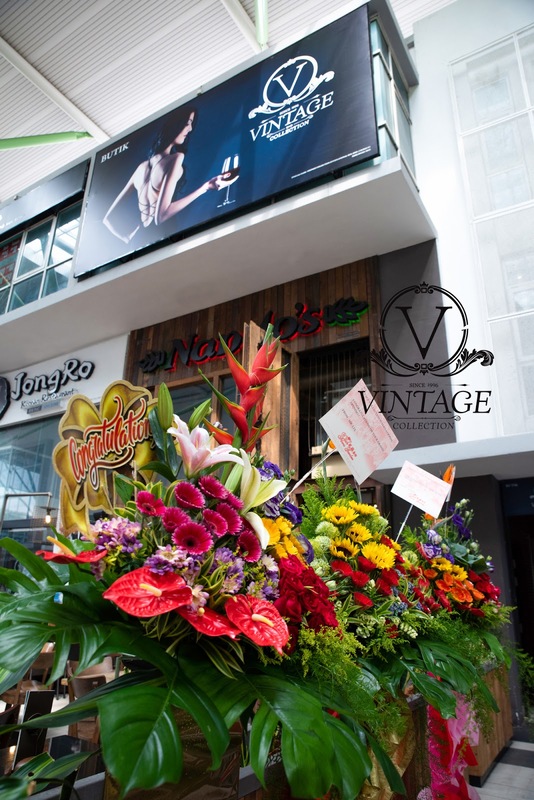 These services are specially catered for socialites who enjoy life.